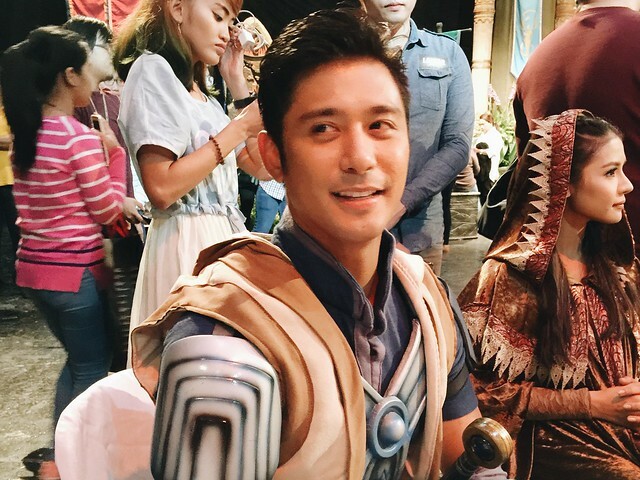 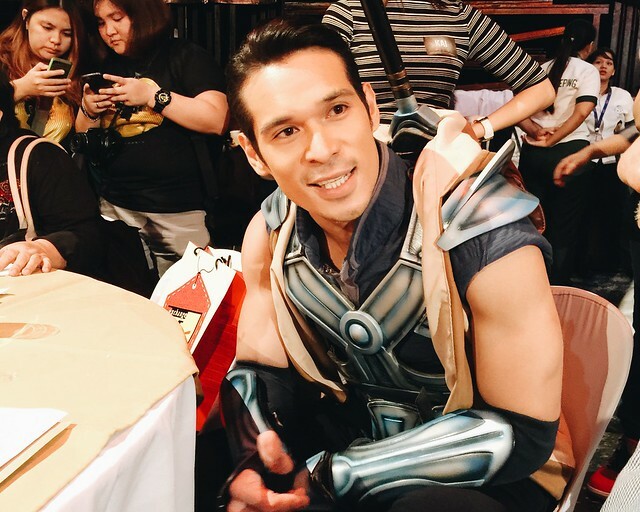 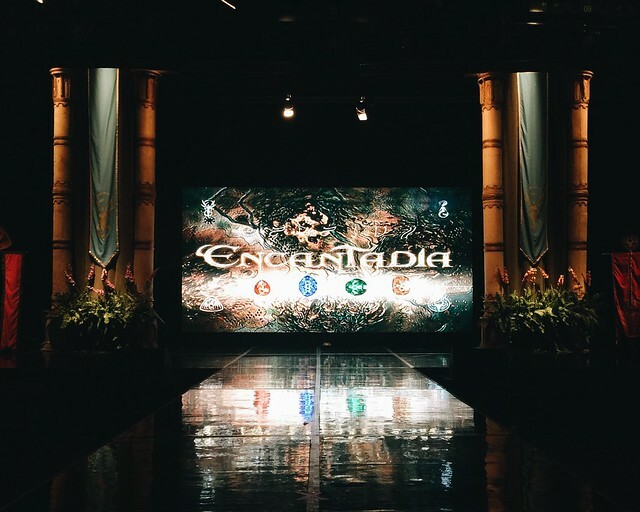 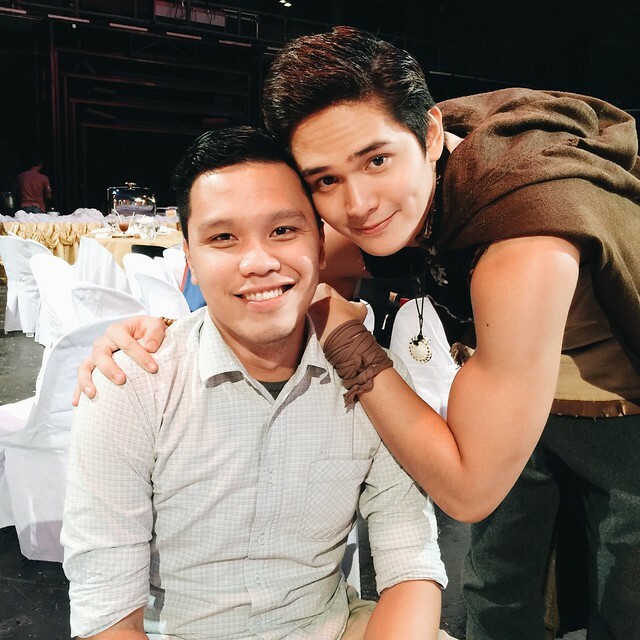 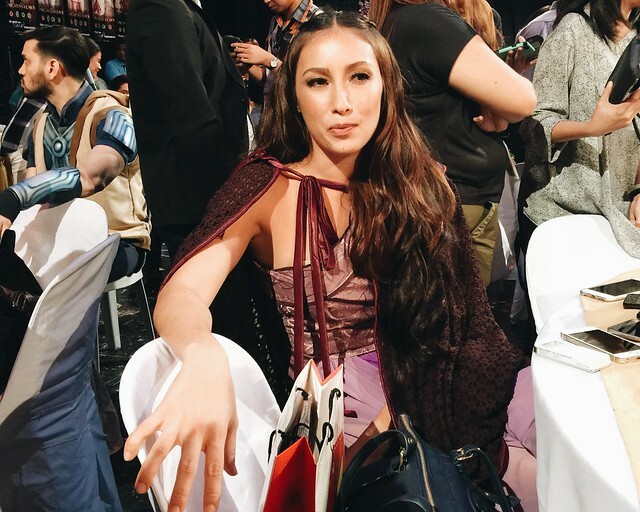 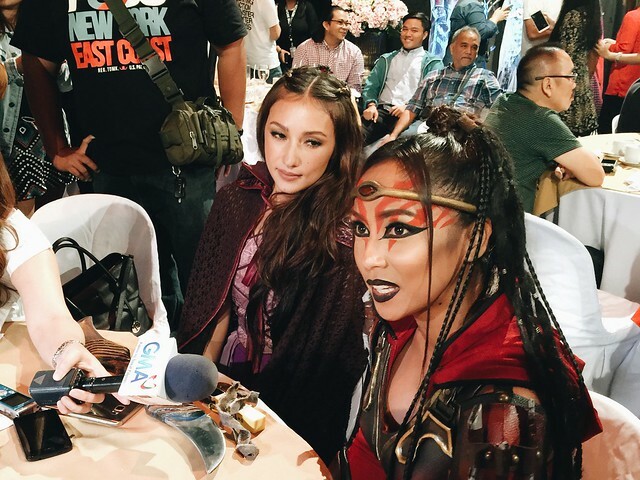 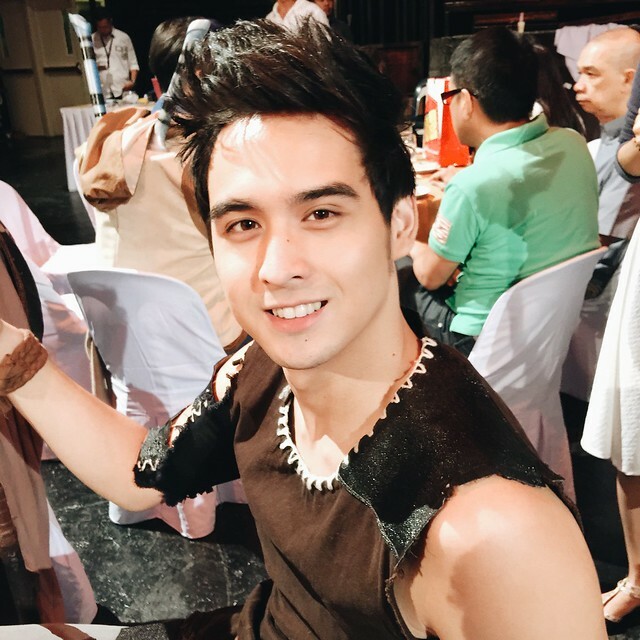 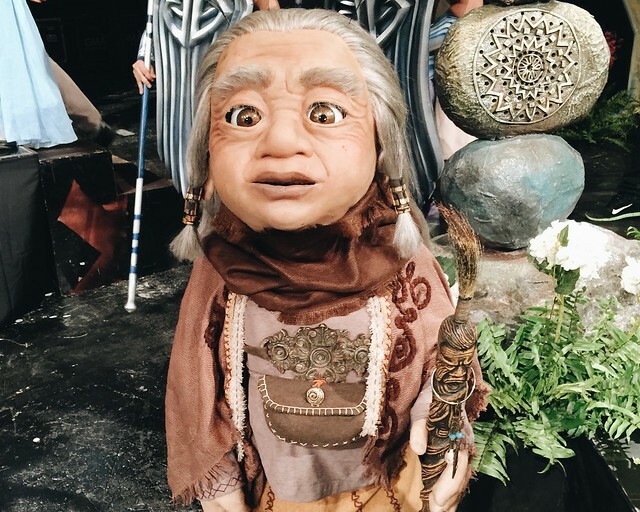 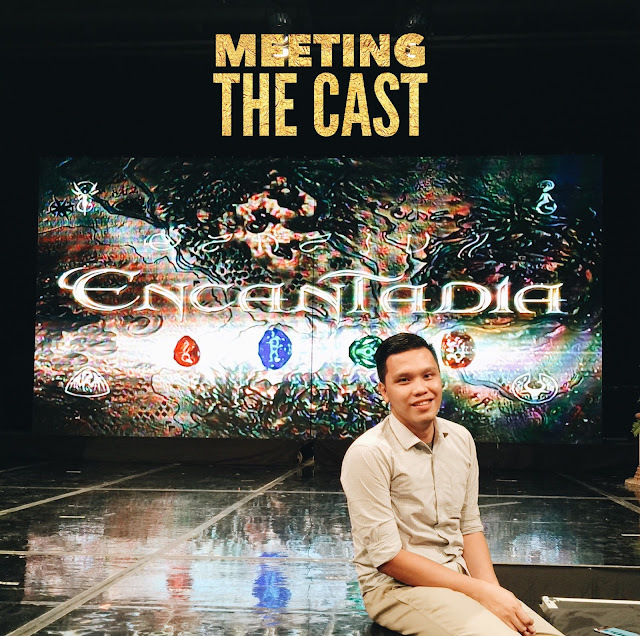 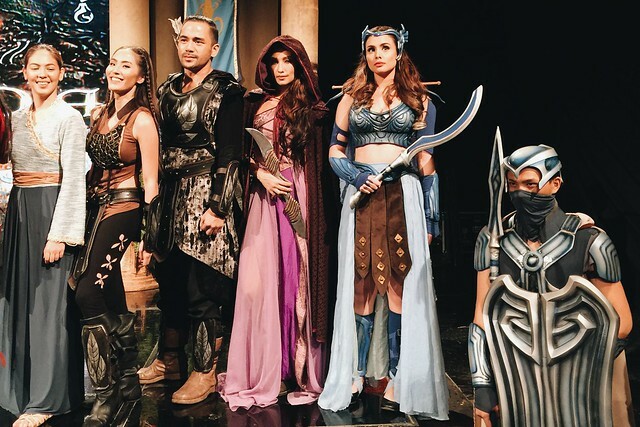 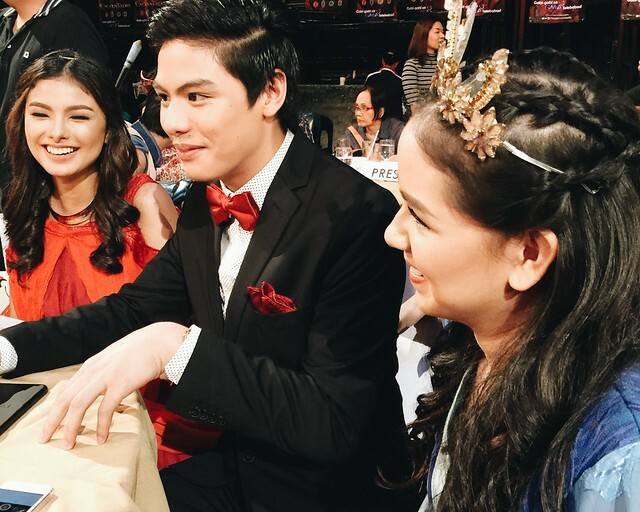 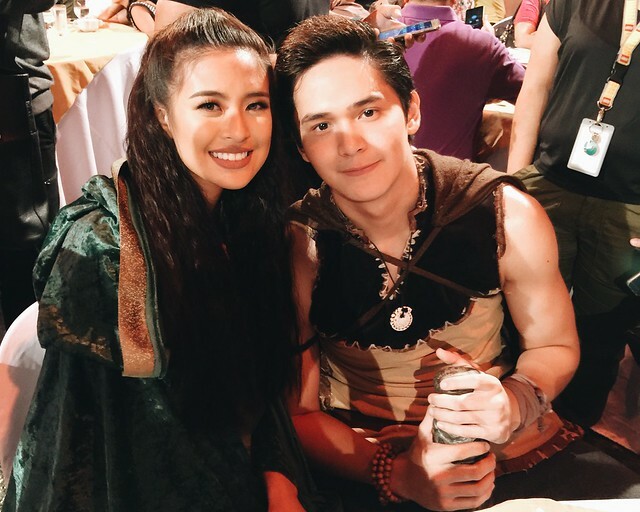 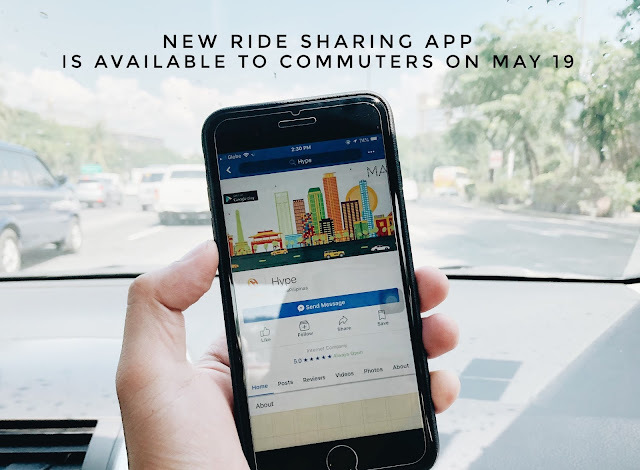 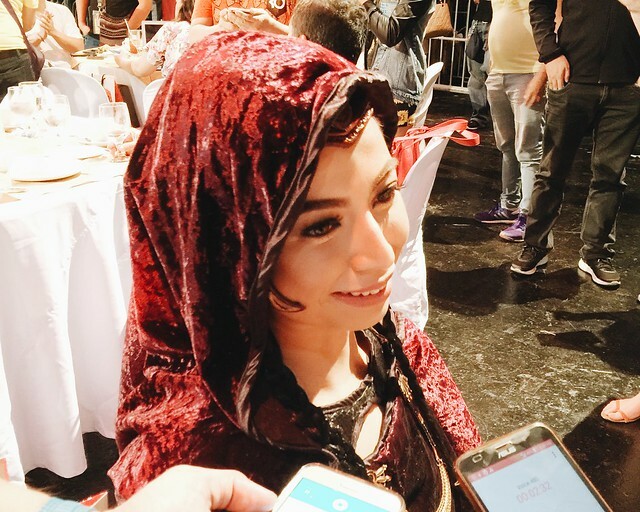 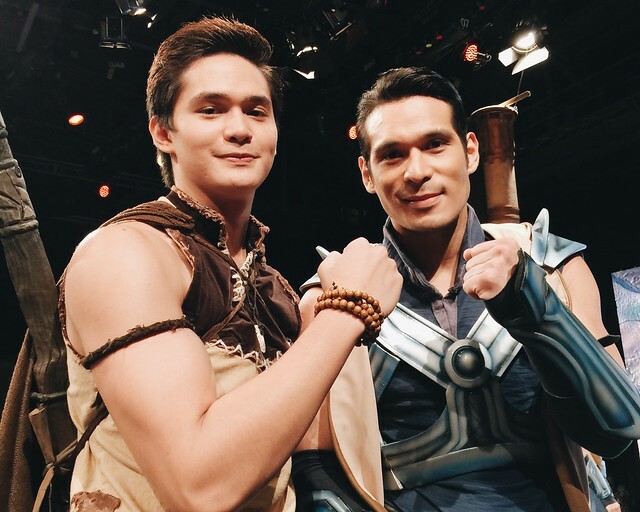 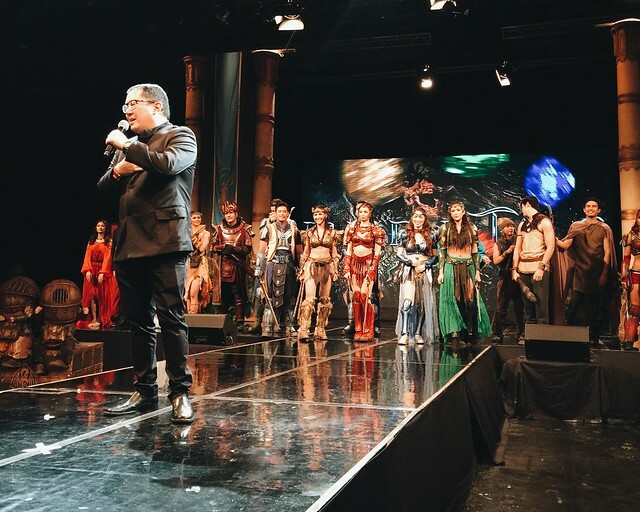 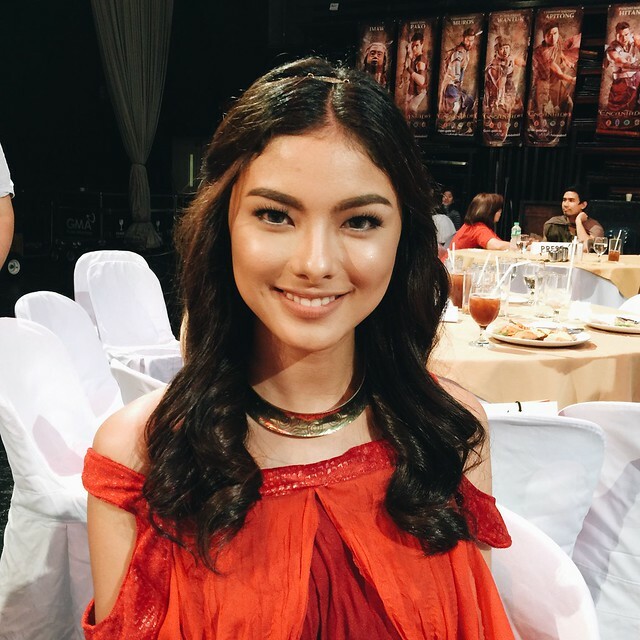 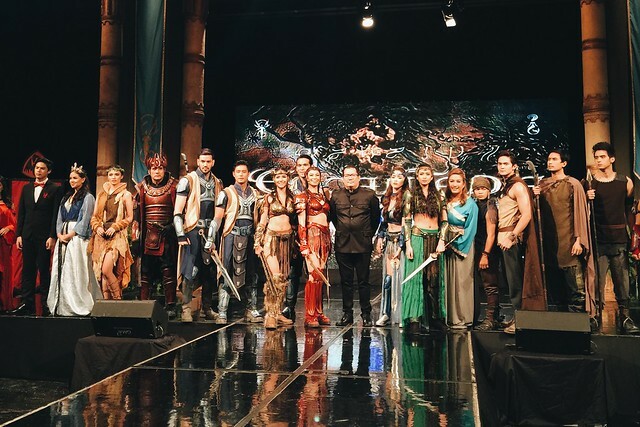 The Lifestyle Hub: Encantadia is Back! 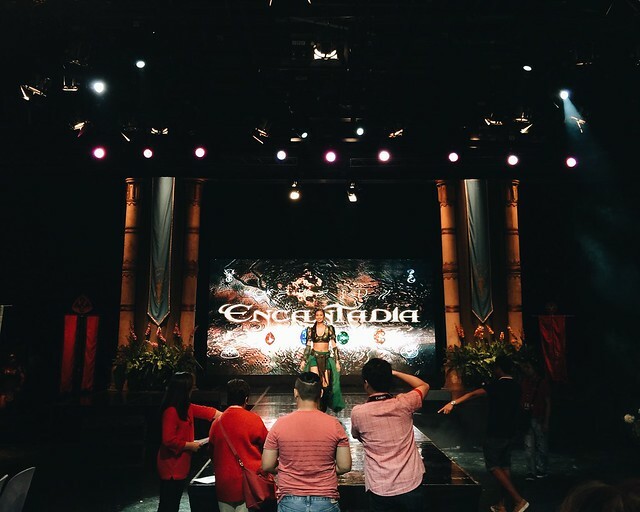 It's been a month since Encantadia came back to primetime TV. 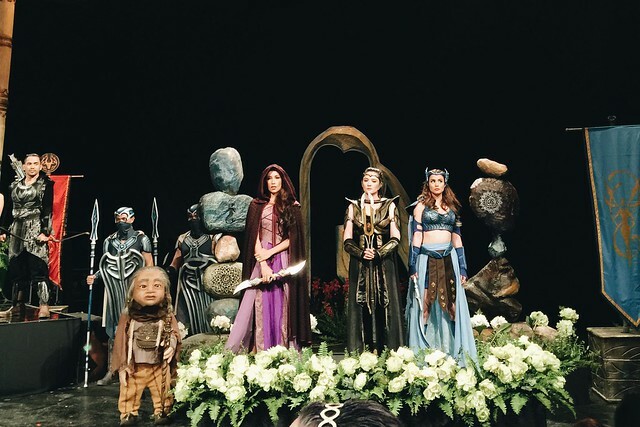 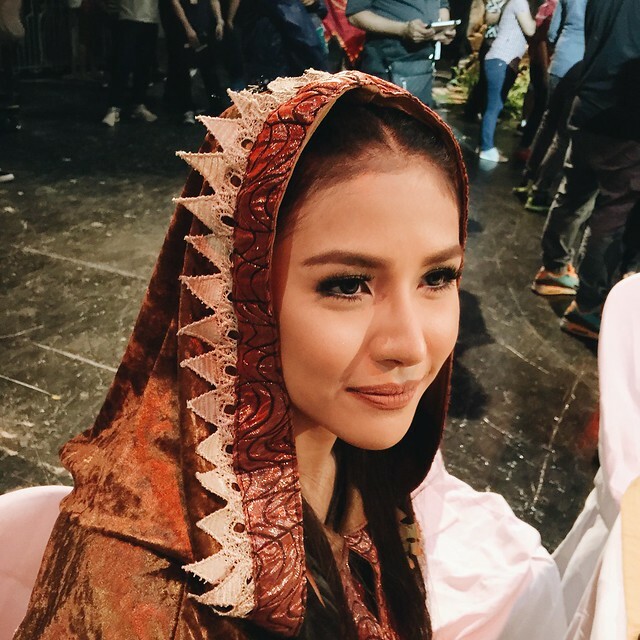 After a decade, we once again have our dose of Amihan, Pirena, Alena, Danaya and the whole magical world they live in.